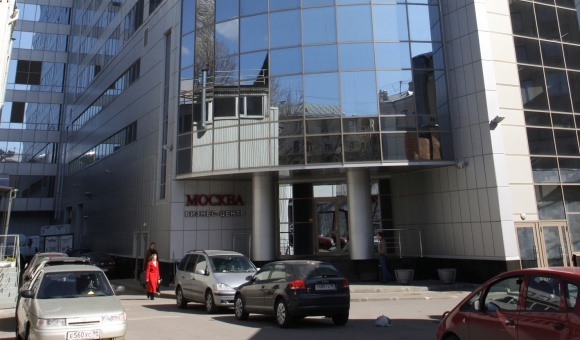 Moskva office center is a new B+ office center with full internal and external infrastructure, located in the heart of St. Petersburg, near Ploschad Alexandra Nevskogo Metro Station. 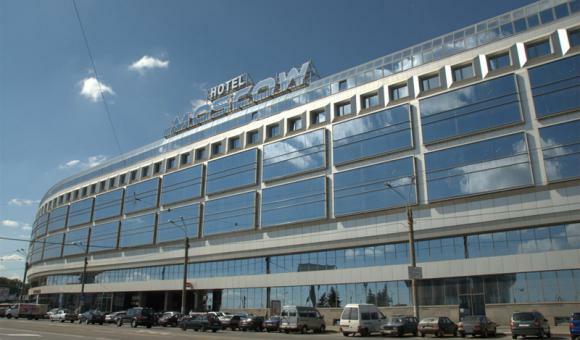 The center consists of three 12-storey buildings with the total area of 34,000 square meters. The multifunctional hotel and business complex includes a hotel with 830 rooms, a shopping mall, a movie theater with conference rooms, a fitness club, Prisma supermarket, an indoor parking lot for 200 cars, restaurants and cafes. Efficient and functional floor layout, comfortable rooms, high-quality facade solutions, panoramic windows, state-of-the-art engineering and telecommunications solutions create an ergonomic work space of the business center. 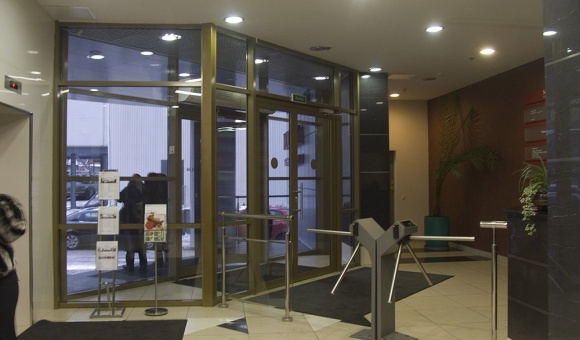 For convenience and safety, tenants and visitors enter the business center through separate entrances. The center includes a reception area equipped with an access control system. 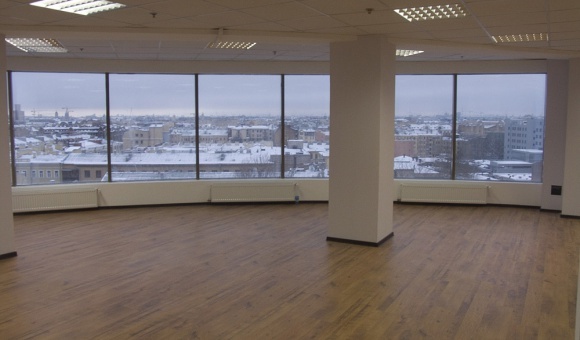 The nearby major thoroughfares – Nevsky Prospect, Ligovsky Prospekt, and the Ring Road – provide convenient access from the city center and from the Ring Road. 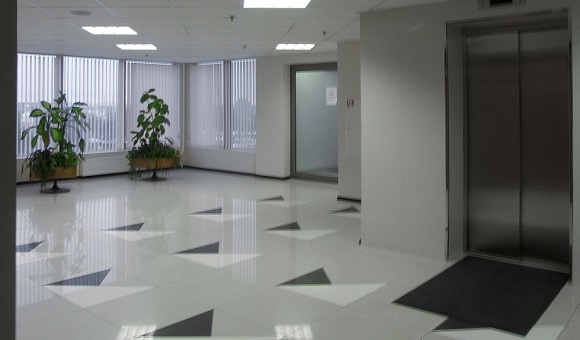 The nearby transport interchange allows to access the business center from the inner and outer sides. 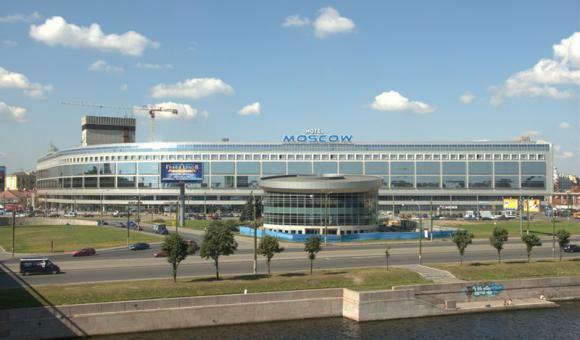 Moskva office center is located in the historic downtown, and is considered one of the most remarkable facilities of its kind in St. Petersburg.